News - Sauber Mfg. Co. 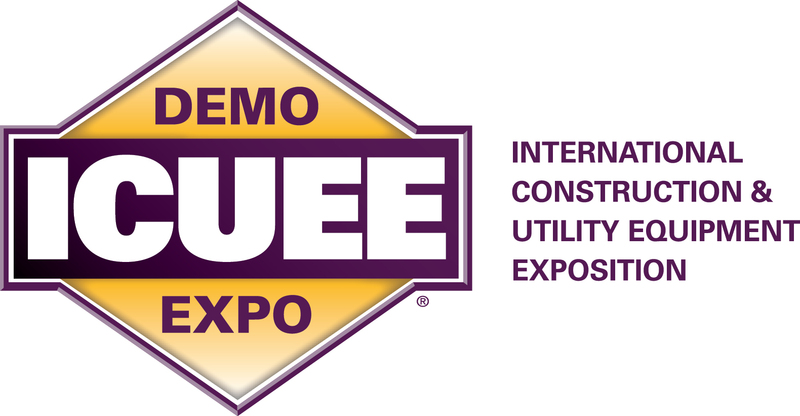 The International Construction and Utility Equipment Expo, ICUEE – will take place Sept 29 – October 1, 2015. It’s a can’t miss opportunity, but you can get overwhelmed by the enormity of the ICUEE Show. 1) Classify your needs and map your route. Identify the equipment needed for the type of work your company has scheduled for the next 12 to 18 months. Remember that multi-use equipment may be able to benefit your organization beyond what you have identified as immediate needs. Develop a list of exhibitors that build the equipment you are looking for and compare them at the show. 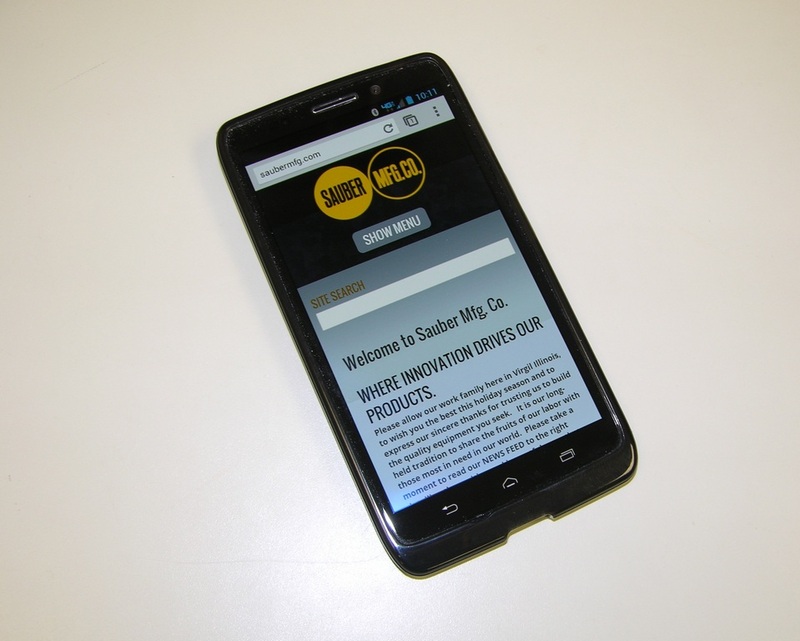 Use the ICUEE website mapping tool to locate the manufacturers and plan your route purposefully. 2) Identify the newest products, technologies and best equipment out there. Determine who is innovating, who sets the standard, and how can this make your company better and more efficient. Quiz manufacturer’s reps on equipment specifications, discuss pricing, and ask them to share successes they’ve had with their equipment in the field. 3 ) Put technology to work. Ask the rep to show you around their website or email you specifications that you can study after show hours. Operate the equipment, ask clarifying questions and take pictures. Industry leaders welcome comparison of their products. Ask the rep to directly compare and contrast their equipment for you vs. what the competitor is offering. Don’t forget to inquire about non-equipment benfits such as warranty, engineering, design, support and parts availability. Trade shows can provide an excellent opportunity to learn about emerging technology or existing technologies that you haven’t previously been introduced to. Find out about ways to supplement your existing equipment and/or expand your existing fleet to leverage assets that you already have. Make it the manufacturer rep’s responsibility to follow-up with you and to track what equipment you have discussed. Ask for specific information that will advance your process and make your decision-making easier when you return home. in hopes that our teammates would all be there. had just arrived for the party hoping hers was award-winning. but a plethora of games to compete in and cheer! I knew in a moment the competition was thick. On, football toss, On B-Ball! To the top of the chart! Now play away! Play away! when met with a drink, put us right back to comply. with the help of some food and a little more brew. The winners of games stood gritting their teeth, while the losers looked on at their places underneath. that shook when they laughed, like a bowl full of jelly. Our marketing manager recently spied this vintage 1997 Sauber Fiberglass Service Body parked outside a local hardware store. Looking good 17 years later, this body has obviously outlasted more than one chassis and seems posed to keep on going. 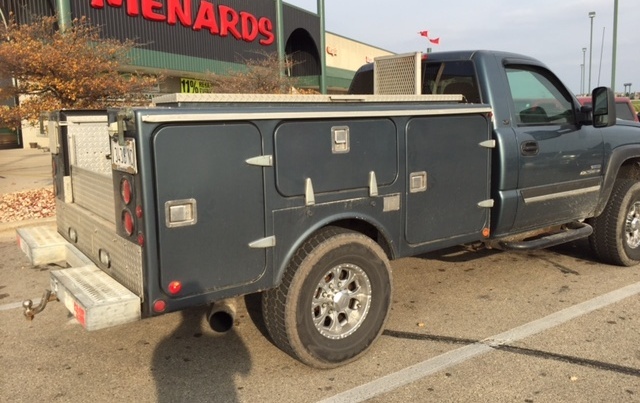 On an even better note, the owner has a bumper sticker extolling the benefits of buying American stuck to the hot-dipped galvanized steel bumper! Go America! And go Sauber! Our heartfelt congratulations go out to Dave for his contribution to our organization and his commitment to our customers. Sporting the largest concentration of Rural Electric Coops, many Texas and Minnesota companies were personally introduced to our new 1521-PRD -Pole, Reel and Cargo trailer with dumping capability. A sales team of 4 spent a total of 5 weeks traversing these very different states. Mike Blaser, our marketing manager explained that “the combination trailer is a perfect match for a rural electric – in that it does several jobs very well, and allows the crew a lot more flexibility than a dedicated use trailer does.” “Many of our innovations strike a cord with the rural electric crew because the ideas and/or problems they brought forward from the field became solutions we responded with. ” Sauber values the relationships we have with all of our customers. It’s what keeps our products evolving and improving with every build. We’ve added dumping capability to our already popular and robust Pole, Reel, Cargo Trailer. 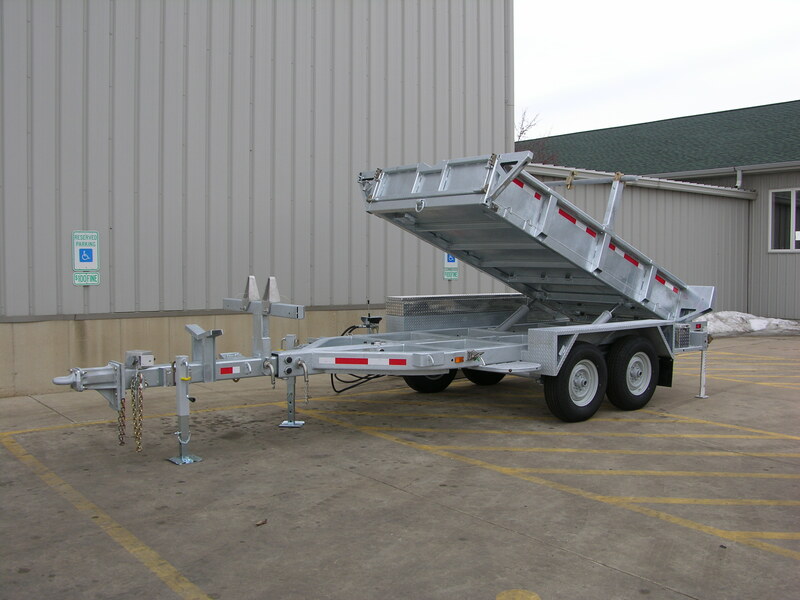 Built to the same standards as our premium quality Pole and Reel Trailers, this reconfigured unit allows for soil spoilage, aggregate or other materials stored in the cargo area to be easily dumped. Provisions built into the standard unit allow for a quick hook up to the derrek lifting hook or, opt for an easy add-on hydraulic package. 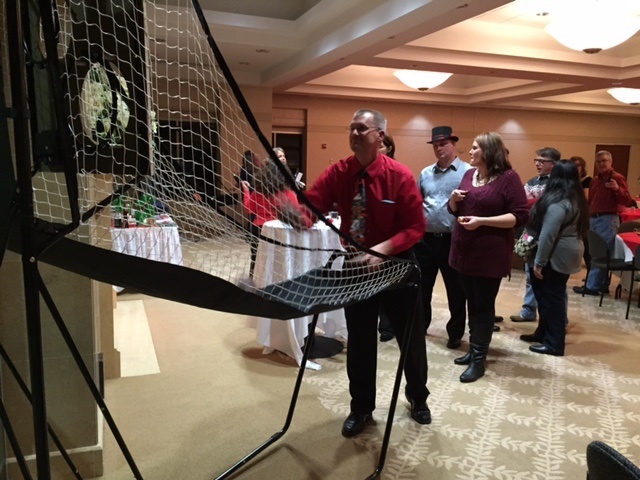 See more detail here, or better yet – call your rep to schedule a demo! 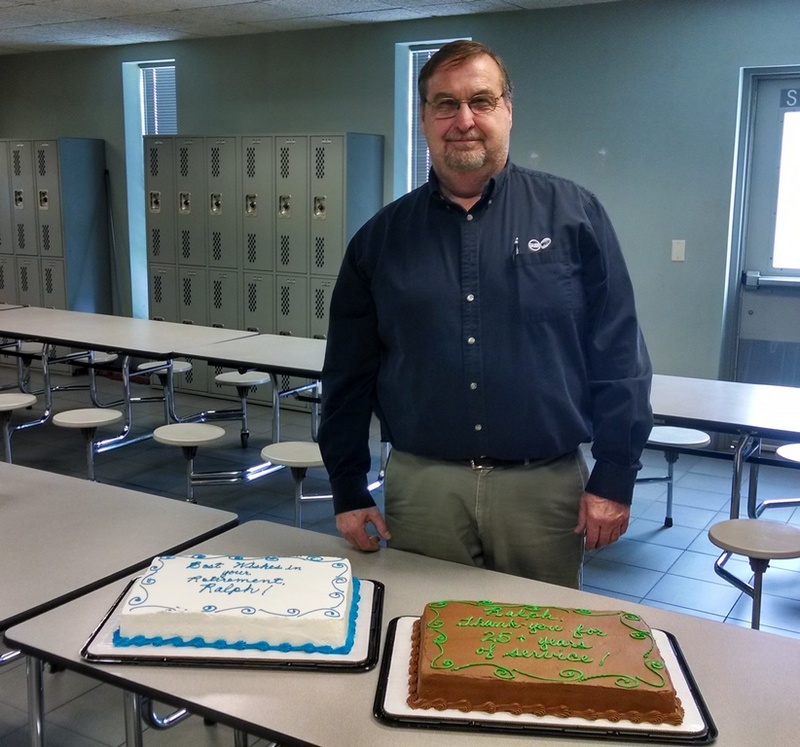 After serving our company for over 25 years, we wish Ralph Sexton well on his well-deserved December 31 retirement. Ralph brought a wealth of industry knowledge to our company at a time when we were experiencing significant growth. Ralph is an important part of our company’s history, and played a substantial role in bolstering our production operations. His latest position as a drafting designer using SolidWorks allowed him to stay at the heart of production until his last day on the job. The company is grateful for Ralph’s service to both our external and internal customers throughout his career at Sauber Mfg. Co.
You are currently viewing our newest website! Designed to be more user friendly, this new presentation features responsive technology which allows it to be displayed in the most optimal way regardless of the type of device you are viewing it from, i.e. desktop monitor, tablet, or phone. Our investment in this redesign acknowledges a more and more mobile and technically savy customer base. Many improvements have been added to share the information you require as efficiently as possible. The site search is an excellent tool for zeroing-in on a specific item. Please feel free to provide any feedback to your account representative about your experience with our site. A Maxiem precision abrasive waterjet cutting system has recently been put into service for part production; constituting a significant investment for the benefit of our customers. In addition to increasing cutting quality, this system is expected to increase efficiency, overall product quality and response time. 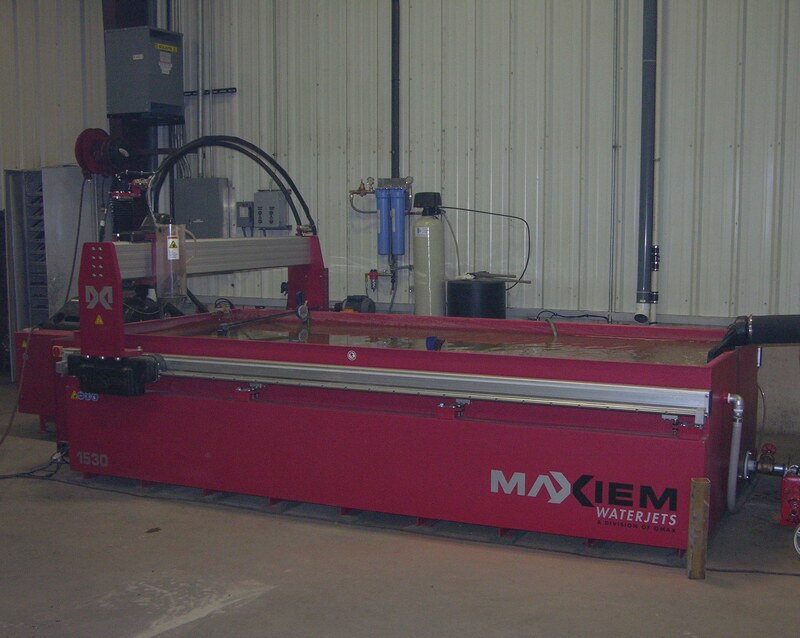 MAXIEM JetCutting Centers offer the fastest precision cutting in the industry. The abrasive technology provides higher hydraulic power at the nozzle and better jet stream control. With this proven combination, we can accurately cut complex geometries and corners with efficiency and speed.